We might not know the ultimate plan, but we are witness to events that should remind us we have a part to play in a long line of history. 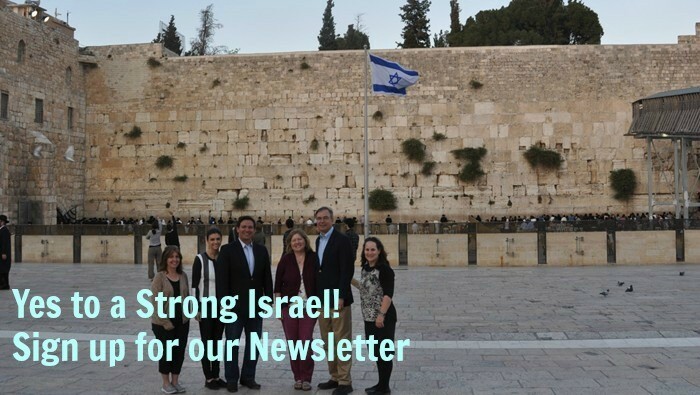 This week we were privileged to host Congressmen David McKinley & Scott Tipton, with Mary and Jean, here in Israel. It was a whirlwind trip, concentrating on three issues: Jerusalem, Jewish sovereignty and infrastructure/border security. Each was seen on the ground, shared with experts, and discussed with leading decision makers from the Prime Minister to the IDF to local mayors and people on the street. You may have caught whiff of our ‘extended olive branch’ episode on Temple Mount, or seen photos of biblical proportion. A key piece of the puzzle came together just as we sat with US Ambassador Friedman and then received the news of moving the Embassy to Jerusalem in time to celebrate Israel’s 70th birthday this May – truly wondrous. Two US Congressmen, Congressman David McKinley of West Virginia, and Congressman Scott Tipton of Colorado, were detained by the Israeli police. Why? The Muslim WAQF requested that they be detained – for bending down on the Temple Mount to pick up an olive branch. Here are some of the articles reporting the incident.